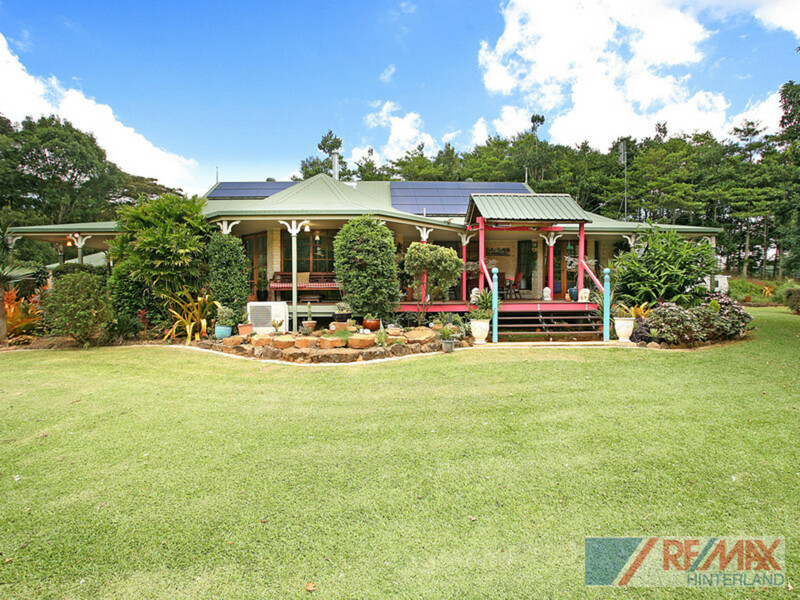 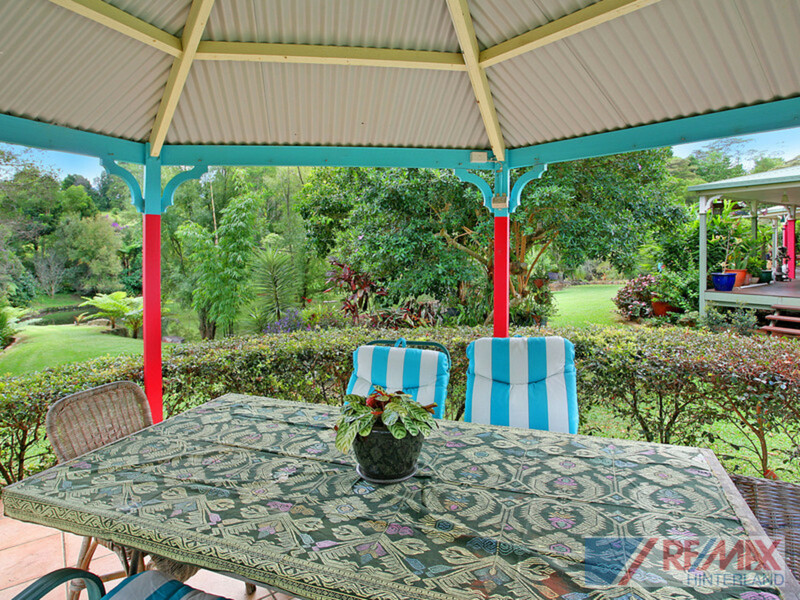 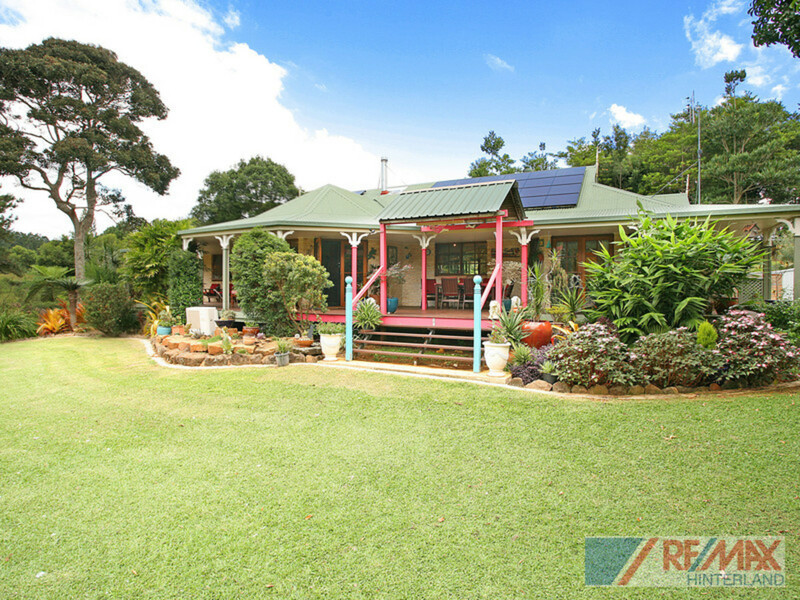 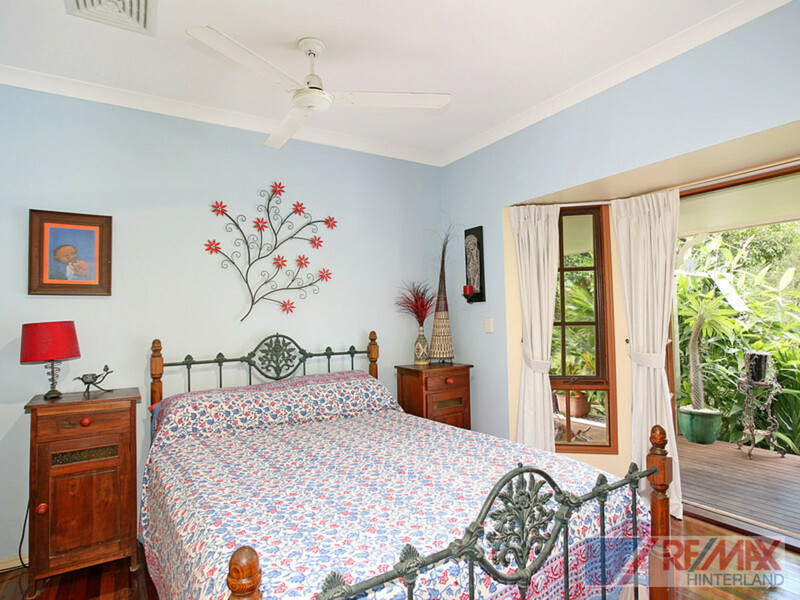 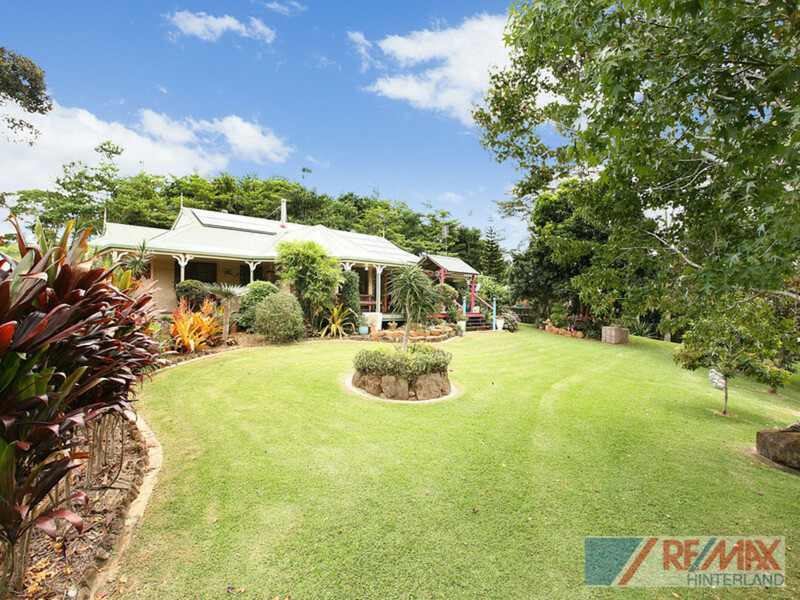 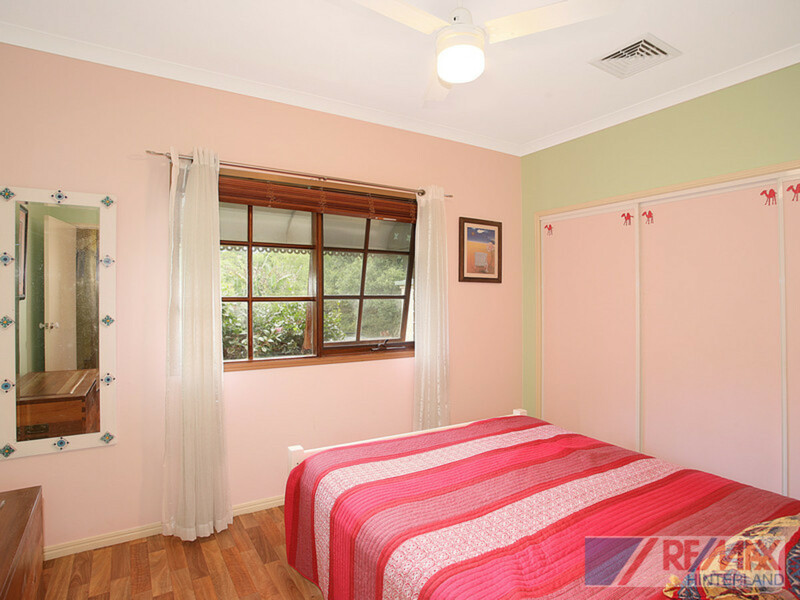 Located east side on sought after Burgess Avenue, 3km from town, you will enjoy the peace and quiet this Retirees Retreat will offer you. 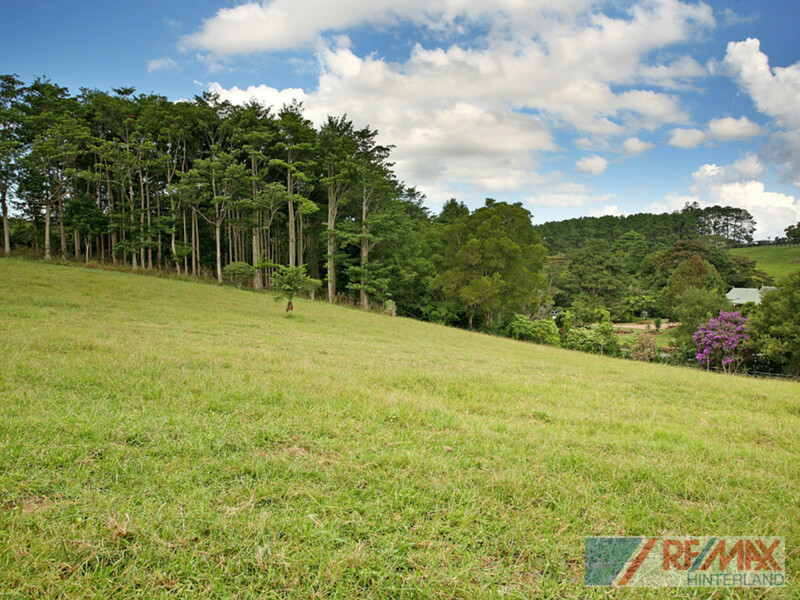 Over 7.5 acres of quality land, a lake, a country home and cabin is now ready for your investment. 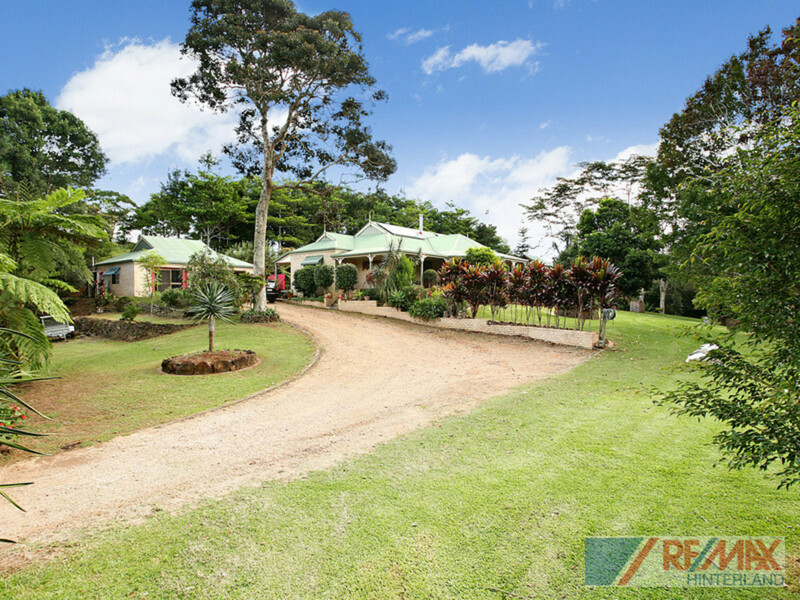 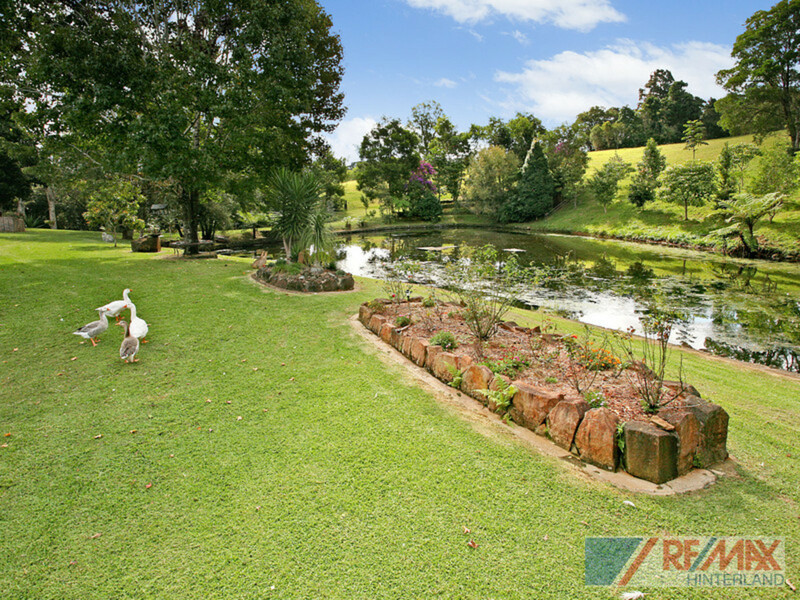 The whisper quiet acreage offers seclusion and privacy with open paddocks, forest, and a magnificent lake with abundant birdlife on your doorstep. 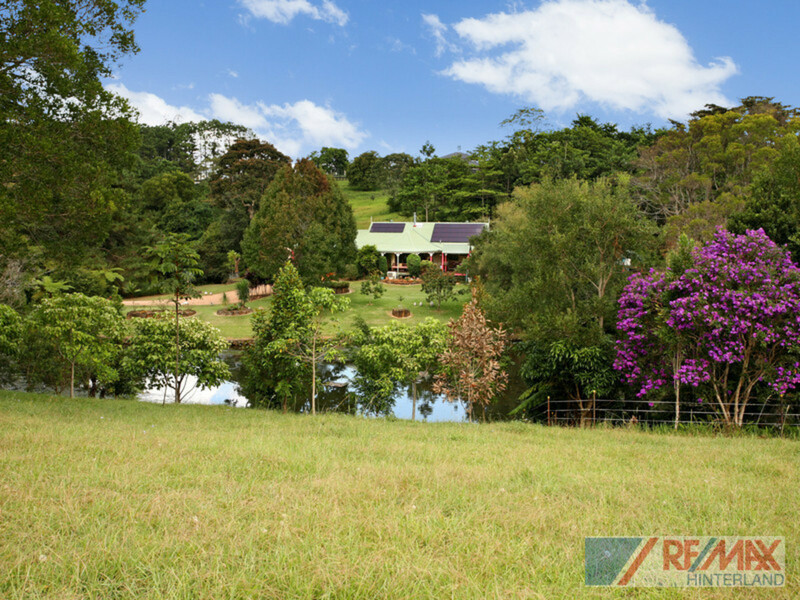 The homestead looks to the North East over the lake and plantation Quandong forest. 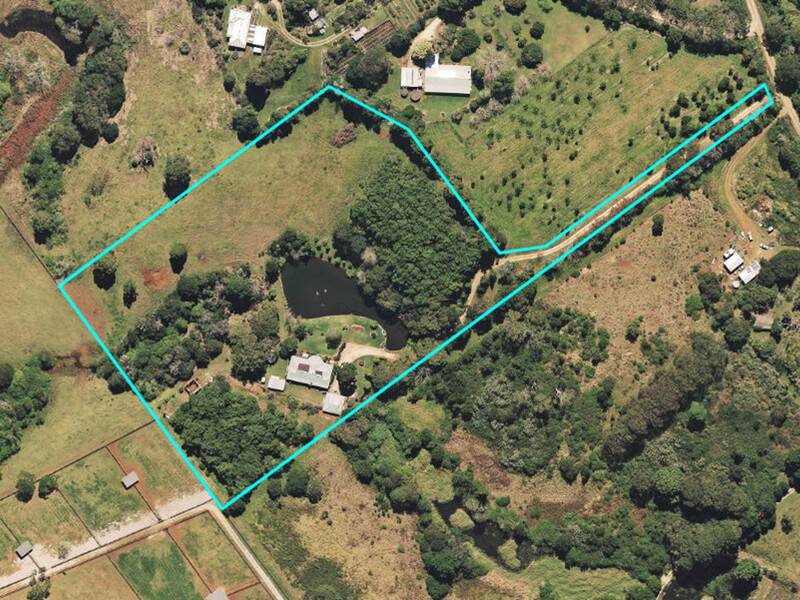 You will enjoy this property immensely. 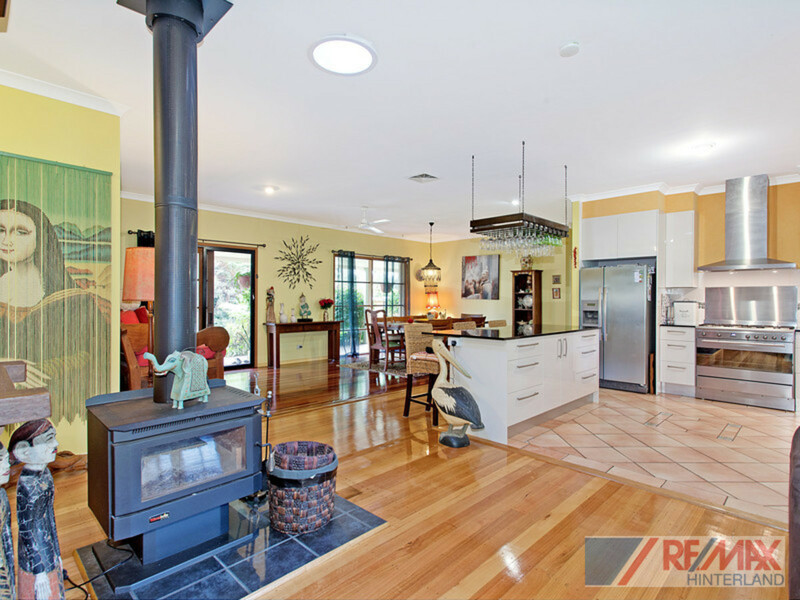 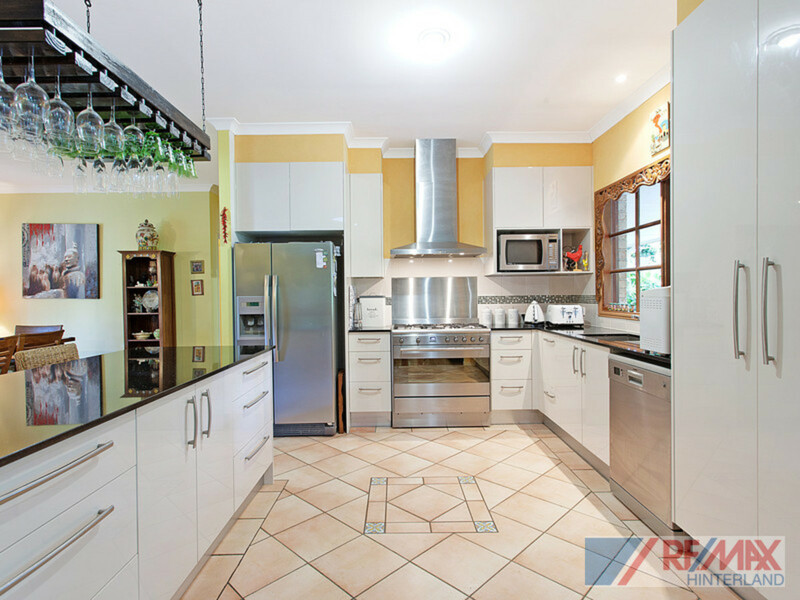 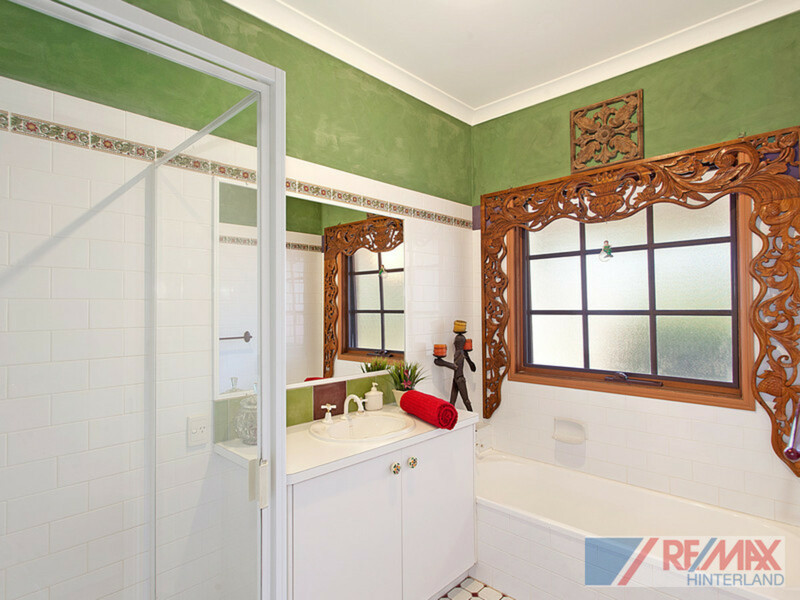 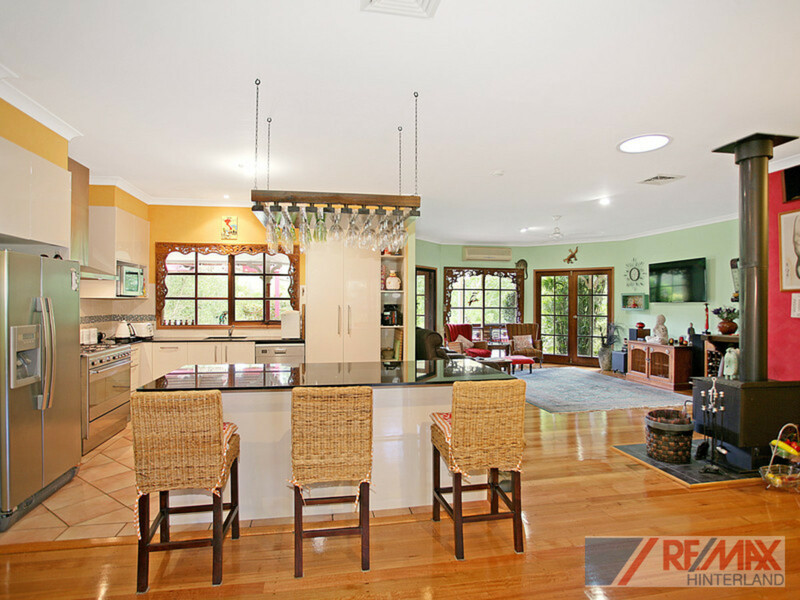 It ticks all of the boxes that are often requested by buyers. 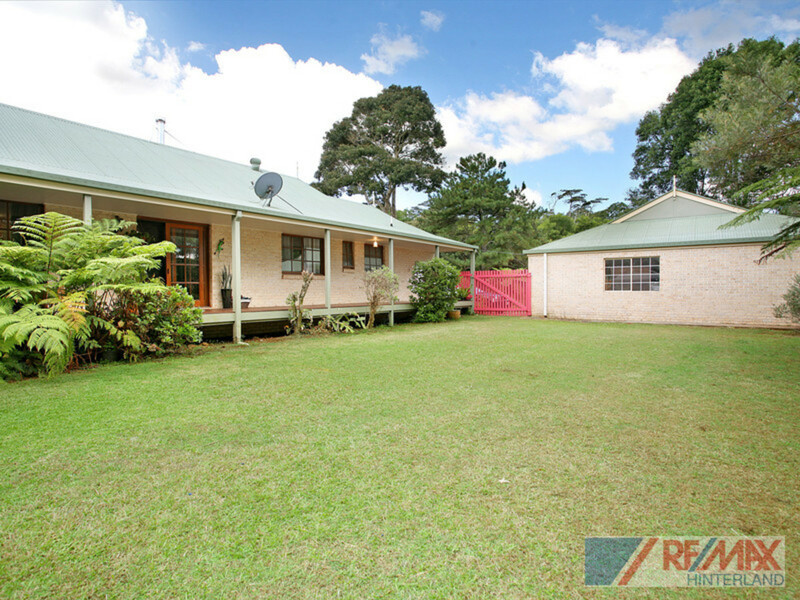 The owners are genuine sellers and have found their next home already. 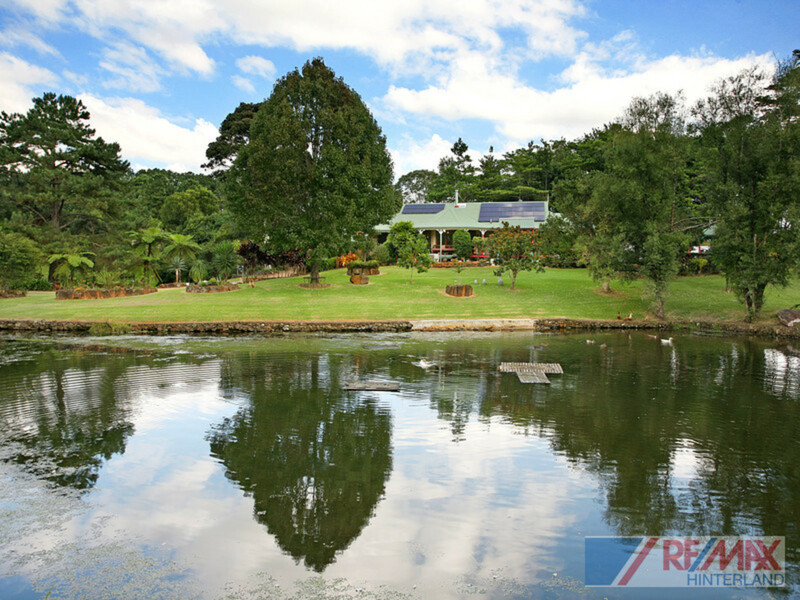 Realistic price expectations will see a SOLD sticker on the sign soon.